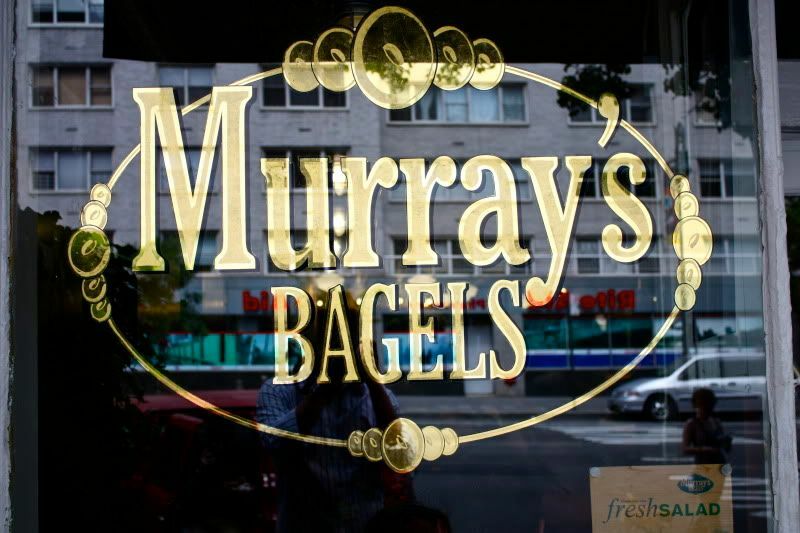 This weekend, I took my sisters to eat a late breakfast at Murray's Bagels, which is kind of a Parsons institution seeing as how it's right around the corner from the main computer lab building and also happens to be the best damn bagels I've ever eaten in my life. They are just the right combination of an incredibly chewy center + crusty outer shell. 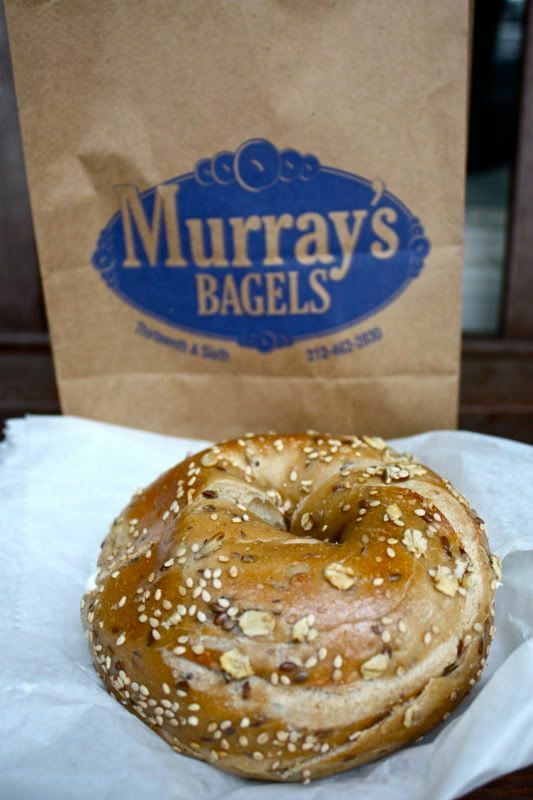 Oh and they have a crazy long list of every kind of spread you'd possibly want on your bagel. Don't ask for them toasted here, you'll get a bad look. Haha. Kind of like how you can't go to Peter Lugers in Brooklyn and ask for A1 sauce for your steak. People can take their flavor combinations a bit too seriously... but trust me, they don't need to be toasted! 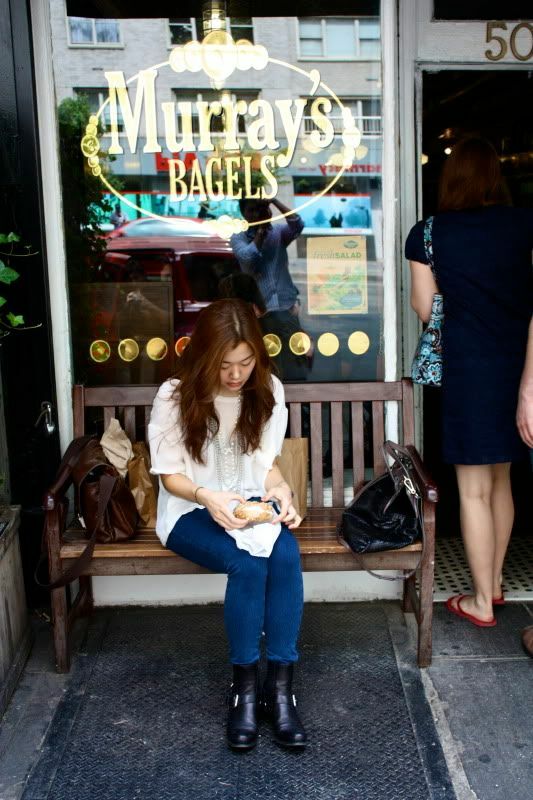 I always order a Health Grain bagel with plain soy cream cheese. Ugh holy goodness in a round little fat form. If I ever moved out of New York, I'd seriously miss this little guy. I took my little sister to Barneys uptown to check out the sale again. I wore out my new favorite top from this really cute boutique I found in the Lower East Side called The Reformation where they make all of their clothes from new and vintage sourced fabrics. A lot of great basics and cute party dresses! I love how this white silk top is kind of like the perfect white pocket t-shirt I've been looking for forever but in a more luxe fabric than cotton! And it's just the right amount of sheer, I think I'll be wearing this everyday when it gets really hot in the city come July. 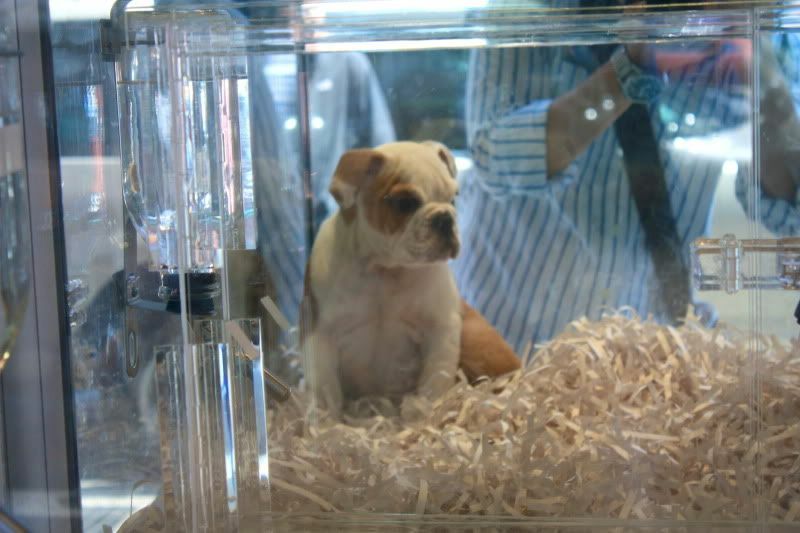 We had to stop and ogle at this little baby English bulldog. Seriously, who wouldn't love this little face?!? 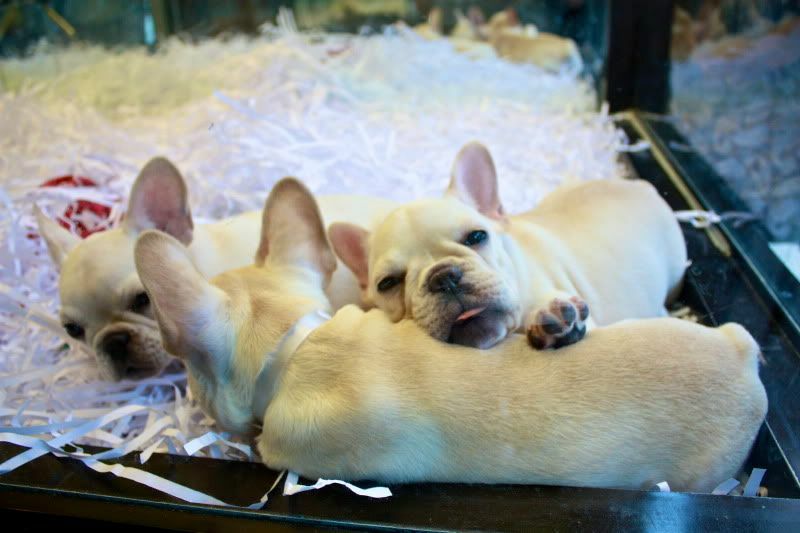 I love baby bulldogs, they are just like real babies all pudgy and chubby and cute. 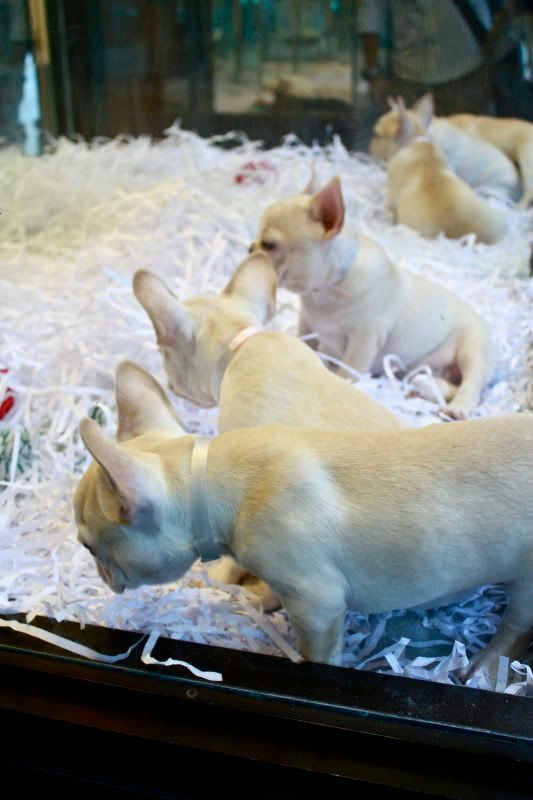 The sight of these three French Bulldogs kind of took my breath away. 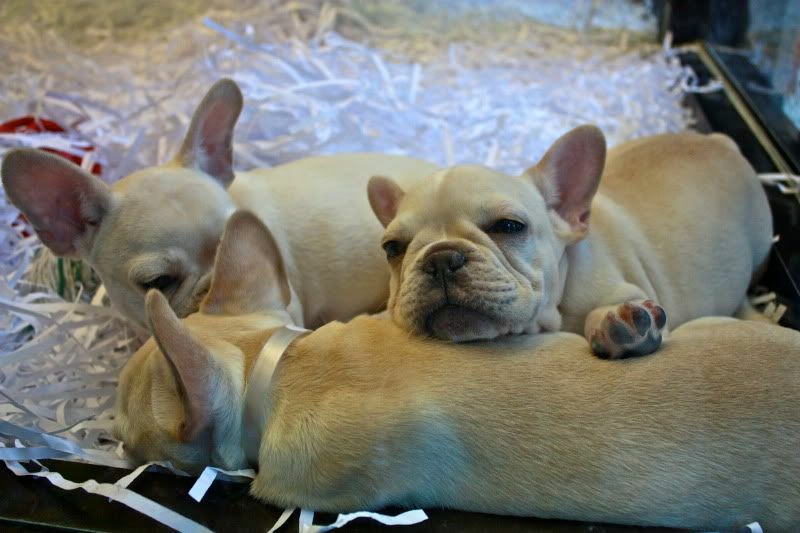 I've been dreaming of getting a Frenchie for quite some time, but the price is a little... scary. haha. 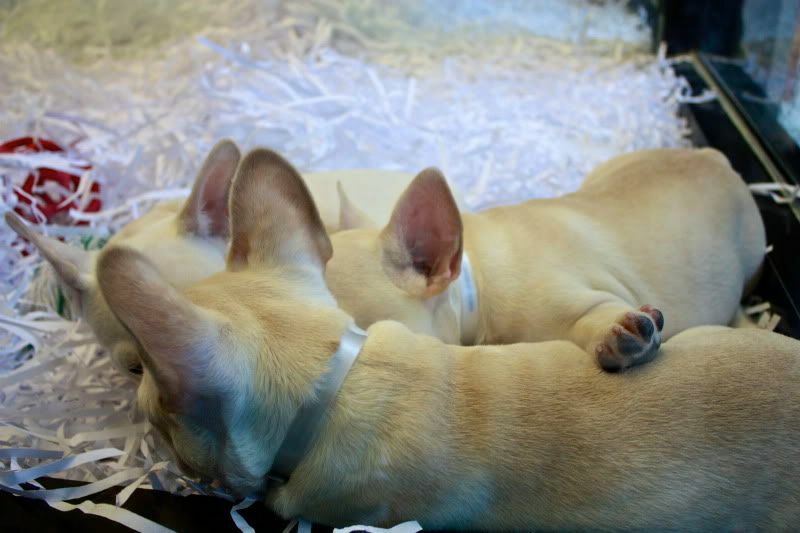 Anyway these babies were obviously from the same litter - they were all absolutely identical! I have no idea how anyone would pick from the bunch because they were equally adorable. It would be a sad sad day to separate them, they're like the Three Musketeers! Look at his little tongue! !